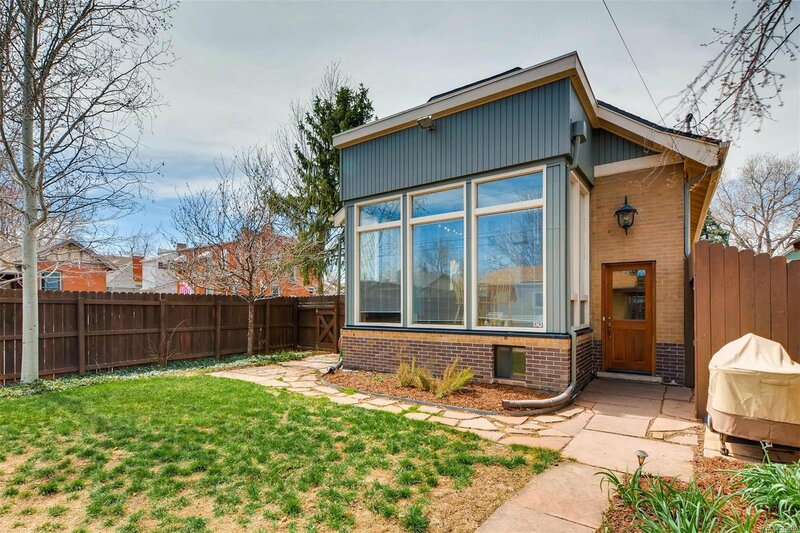 Modern living in a home chock full of character in an unbeatable location - this one has it all! 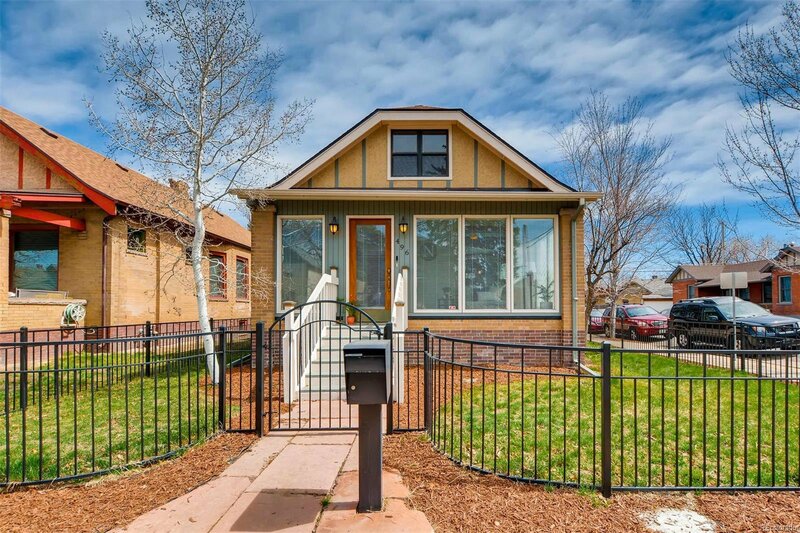 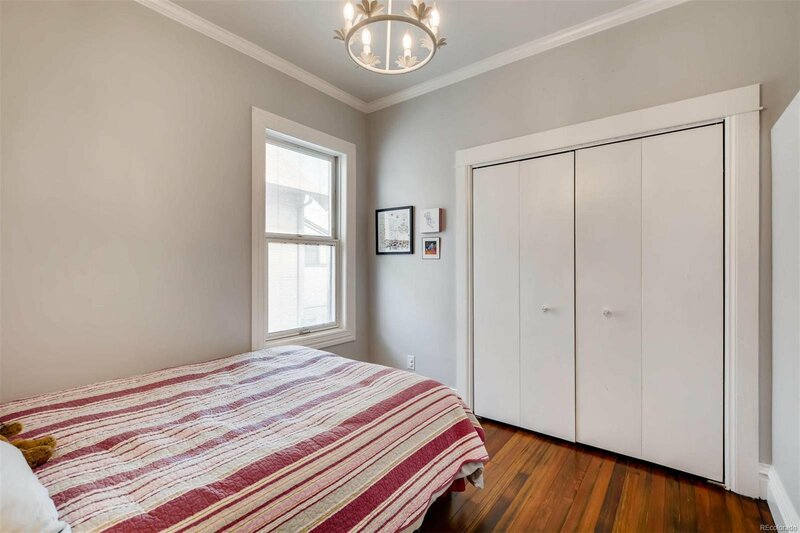 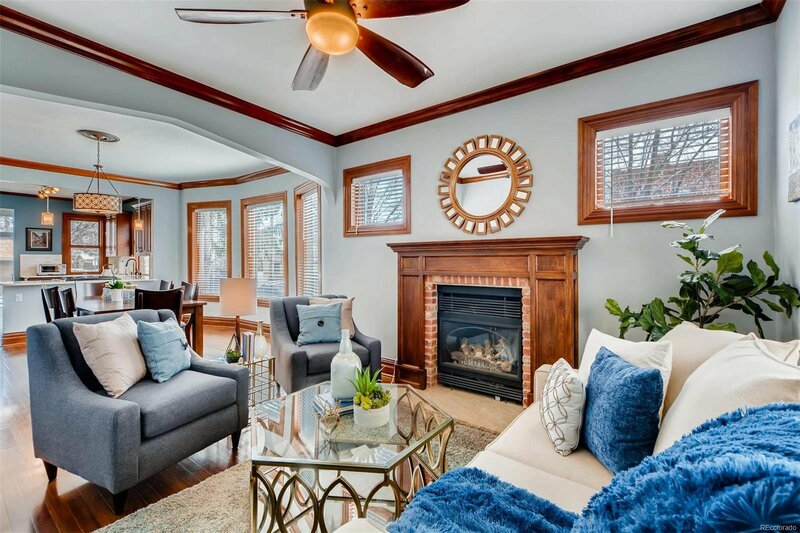 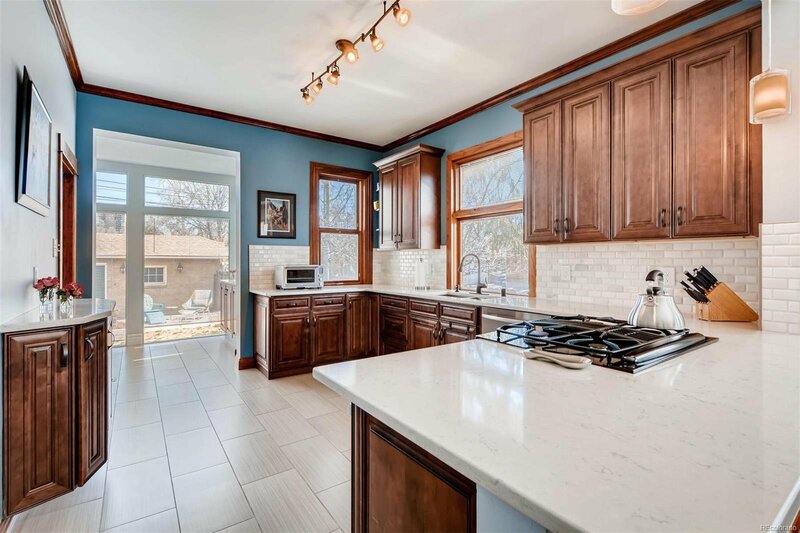 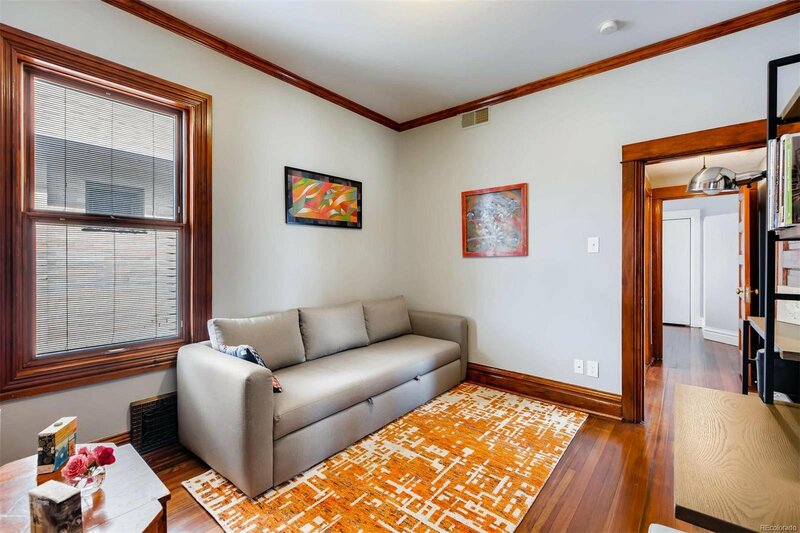 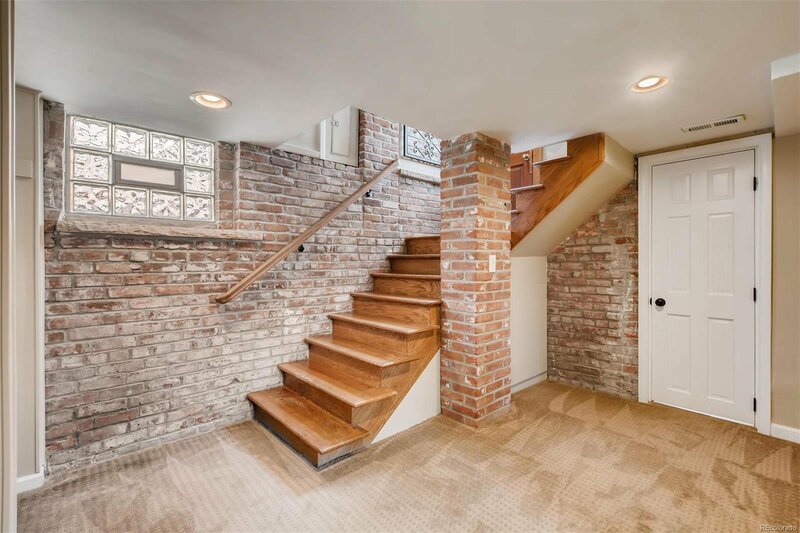 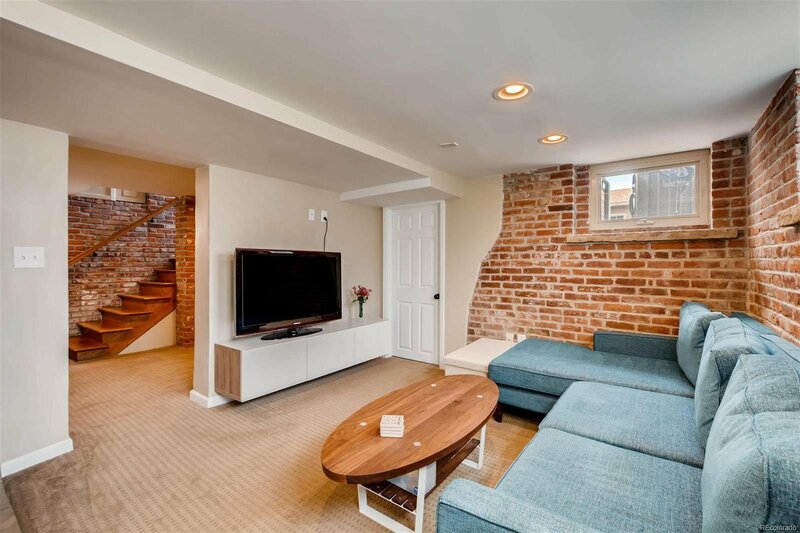 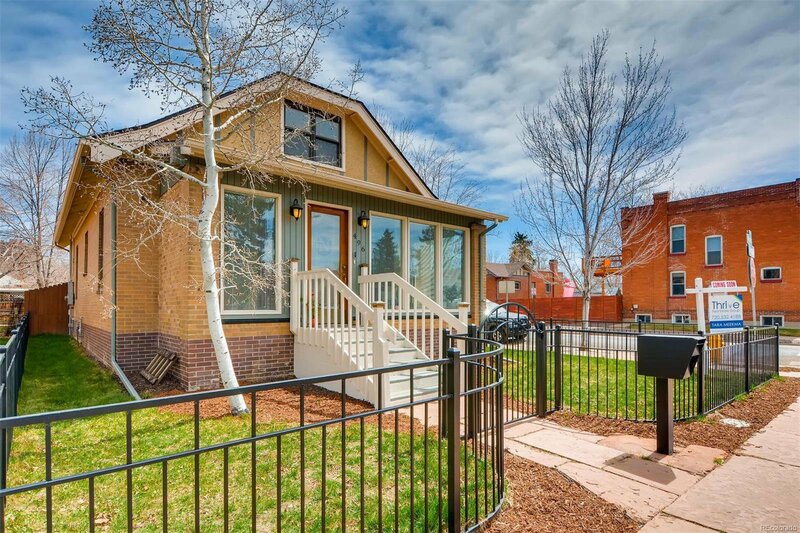 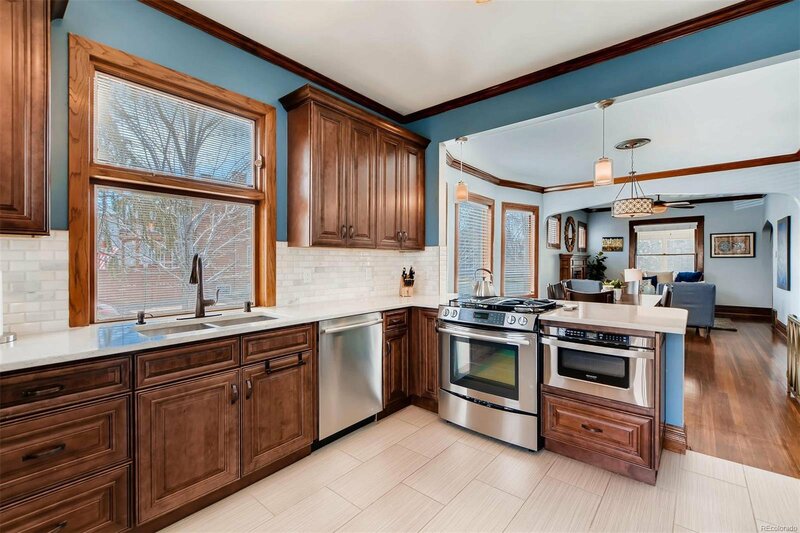 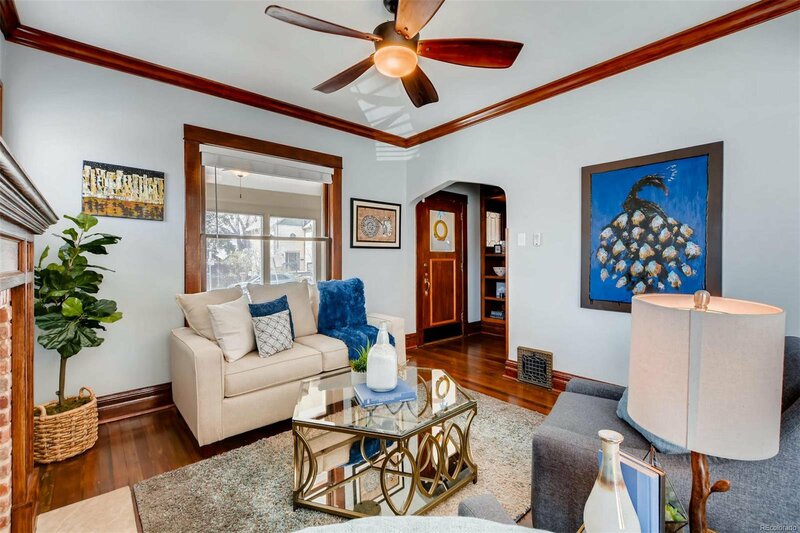 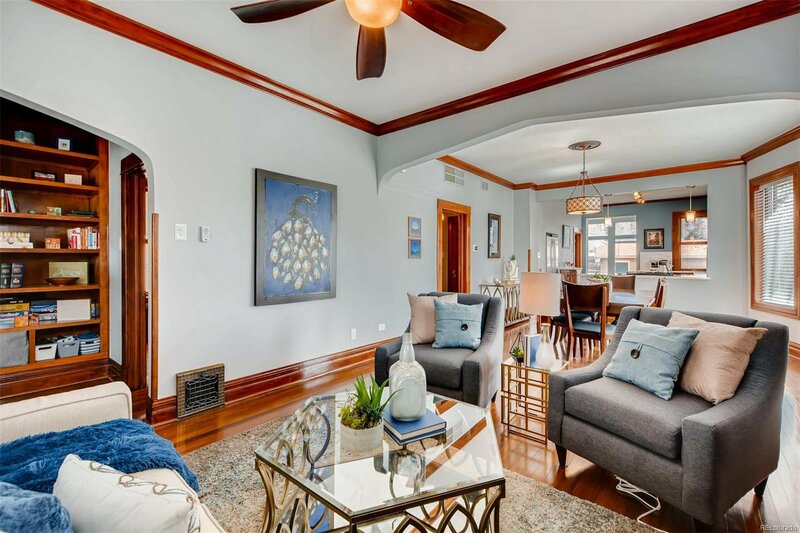 Original wood flooring, beautiful 8” baseboards, crown molding and exposed brick are just some of the swoon-worthy features in this Wash Park gem. 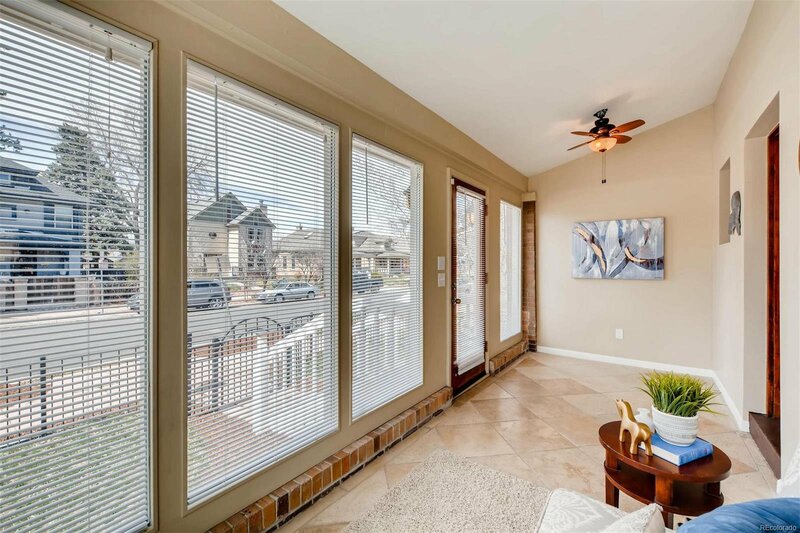 The main floor features soaring ceilings throughout the open layout gourmet kitchen, dining room and living room; two spacious bedrooms and a full bathroom complete this level. 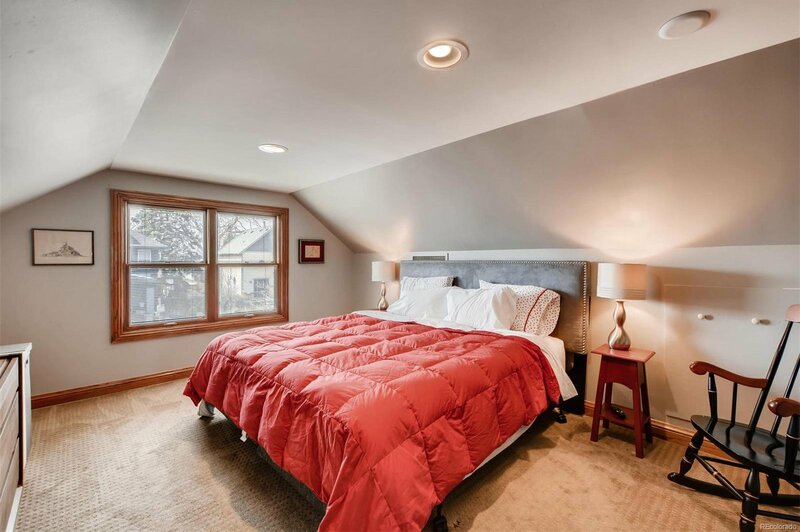 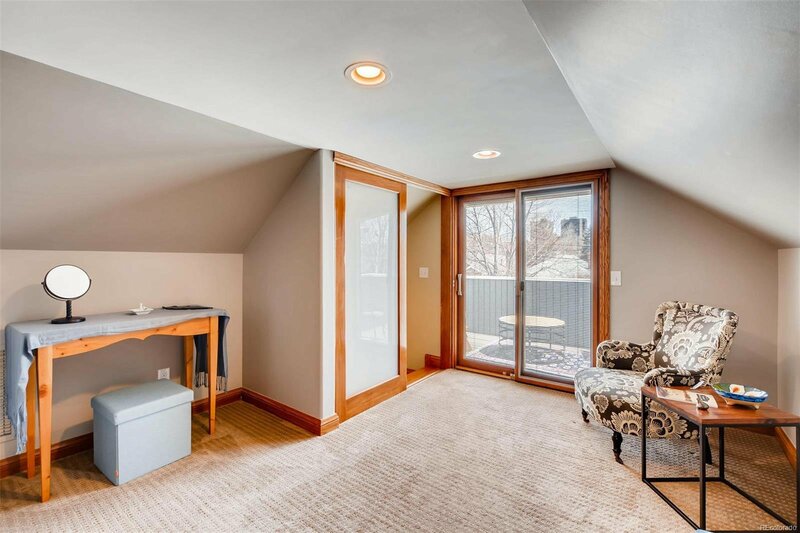 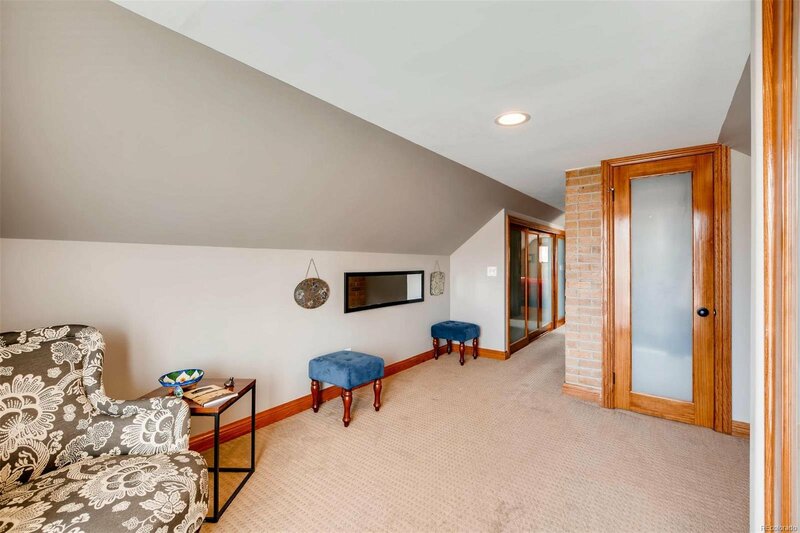 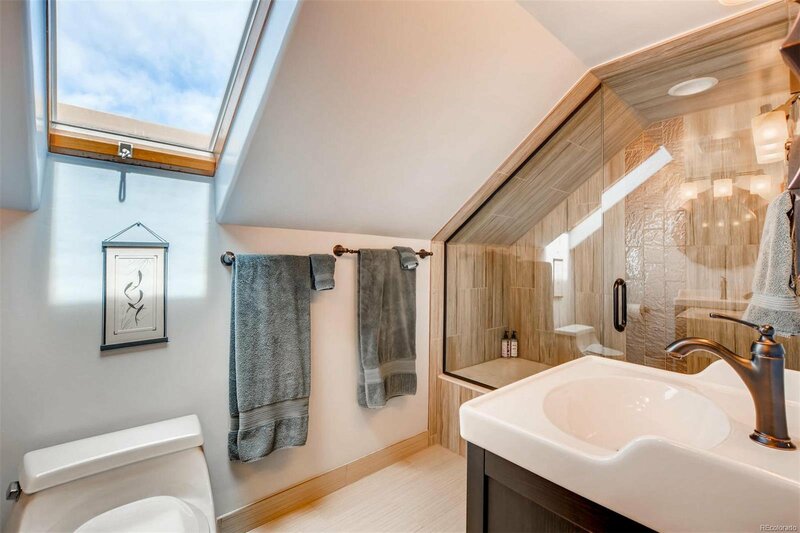 The second floor is dedicated to the master bedroom with a double-vanity ensuite bathroom with skylight and rainfall shower, plenty of closets, and a flex space that could be a small office, nursery, or simply an over sized boudoir. 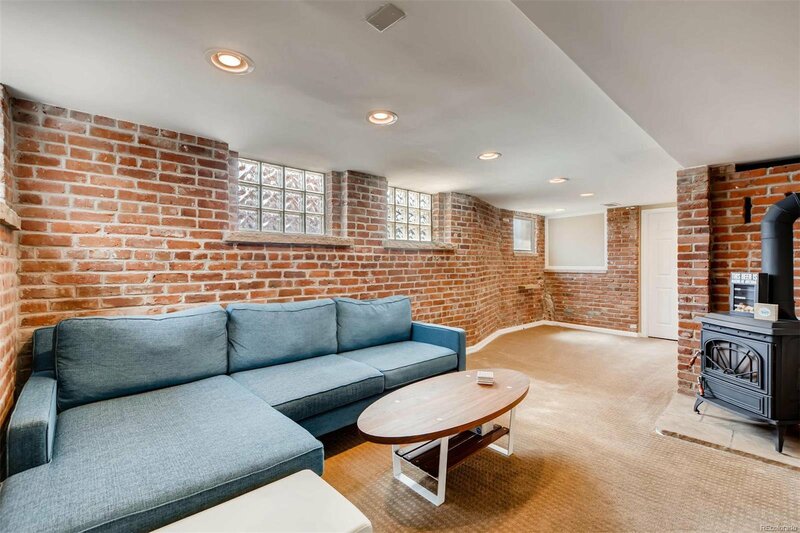 Sunlight floods the house all day long, while the brick-built construction keeps it cool or warm, depending on the season. 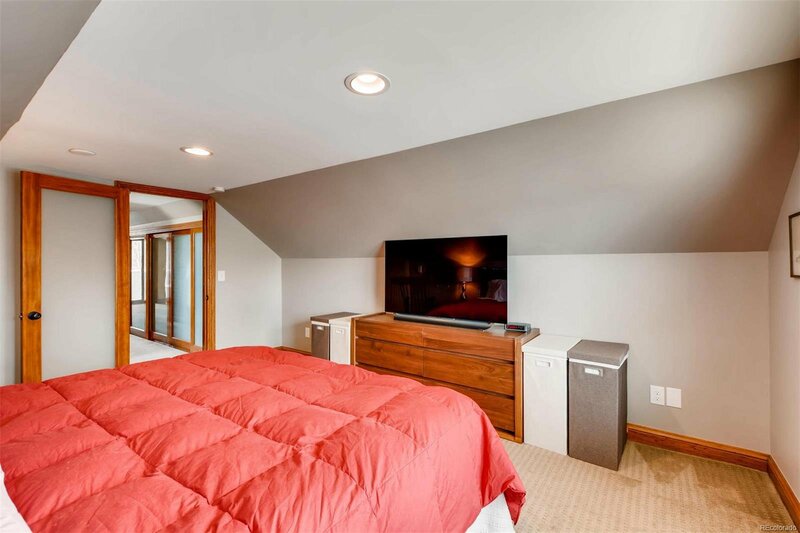 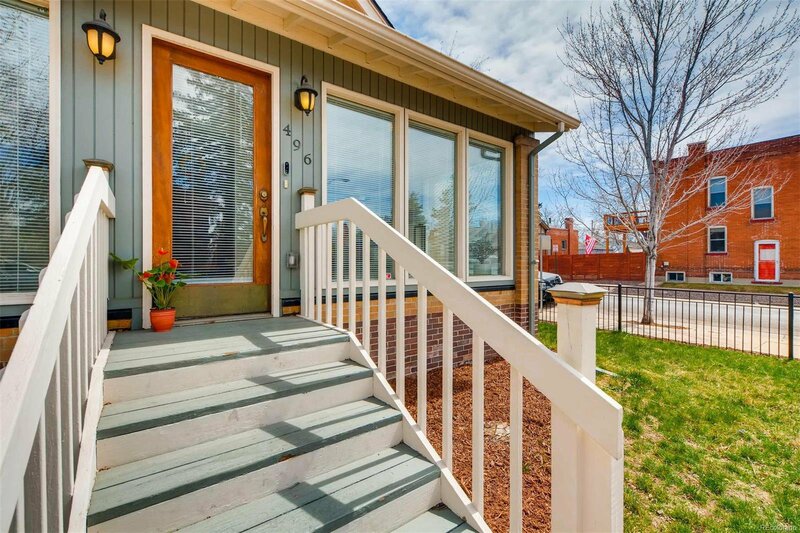 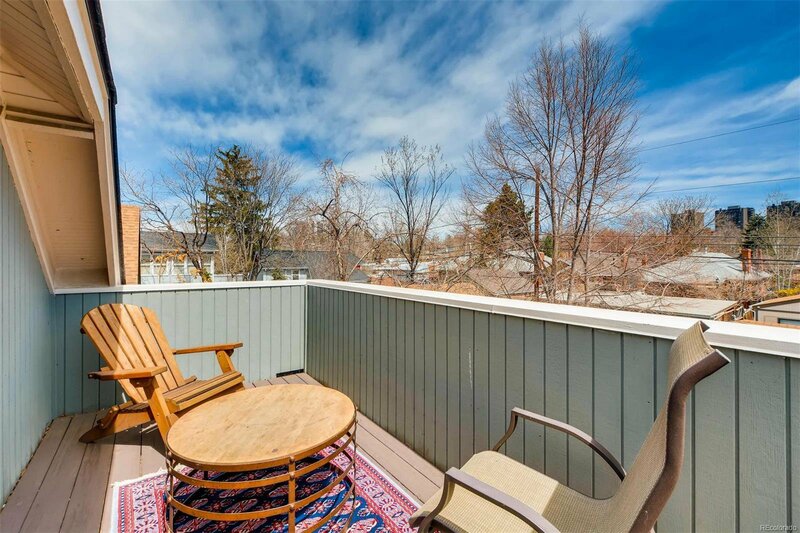 There’s no lack of storage in this home and plenty of unique spaces to enjoy between the breakfast nook with floor-to-ceiling windows, the three-season porch, the private deck off the master suite and the large basement.